When it comes to deterring intruders, smart home security cameras are the way to go. Most burglars look for them, and avoid homes with outdoor cameras installed. And the burglars that don’t? We have something to deter them too. Our video analytics service is a smart security upgrade that turns Uxari video cameras into intelligent “security guards”, able to classify moving objects as people, animals or vehicles. In a new update, these analytics can trigger your home’s smart lights in response to these different object types, giving you an intelligent new way to protect your home and family. Watch this quick video, then read on. Scenario: At nighttime, you don’t want anybody—family, friend or unwelcome visitor—to be outside your house in the dark. However, you don’t need to light up the neighborhood for every cat or raccoon that wanders through. Our video analytics service offers a “humans-only” solution. Create a rule with a virtual “tripwire” across your driveway (see video above) that turns your porch lights on after dark. Then, pick “Person” and “Vehicle” as triggers—ignoring the “Animal” option. Now, every person gets a bright welcome, whether they arrive by car or on foot—while animals get to stay in the dark. Unlike old-fashioned motion-triggered lighting, Uxari lets you create custom lighting automations with different lights throughout your home. With video analytics, you can customize things further, with different combinations for different types of object. Say you want to startle deer away from your garden at night. An animal-triggered lighting rule that turns on every outdoor light is an effective solution. For human intruders, however, you can create a second. 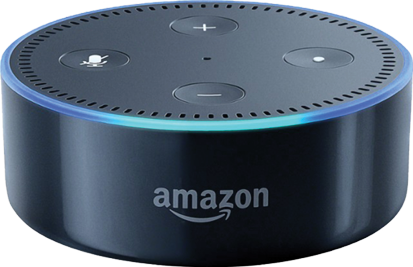 person-triggered rule that also includes your upstairs lights, alerting you to the danger and sending a clear signal to the intruder that someone is home and awake. As well as triggering your smart lights, our video analytics let you set up smarter video alerts—also based on object type—and include them in your automation rules. Want to see who arrived in your driveway after dark, without getting an alert for every wildlife visitor? With our video analytics, it’s easy. 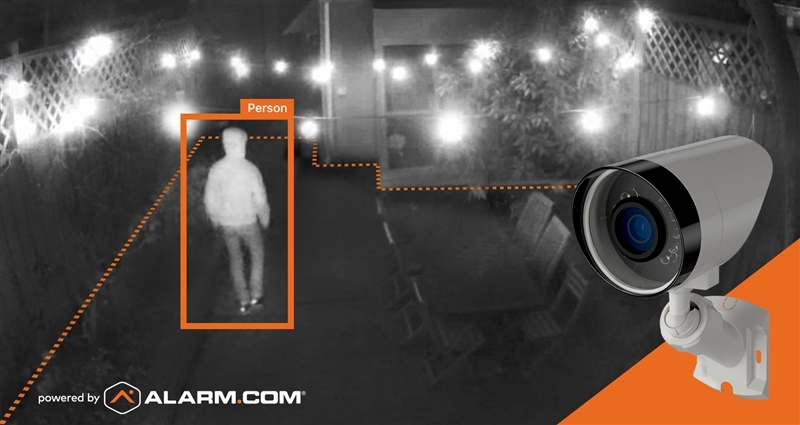 Want the smartest security cameras on the block? 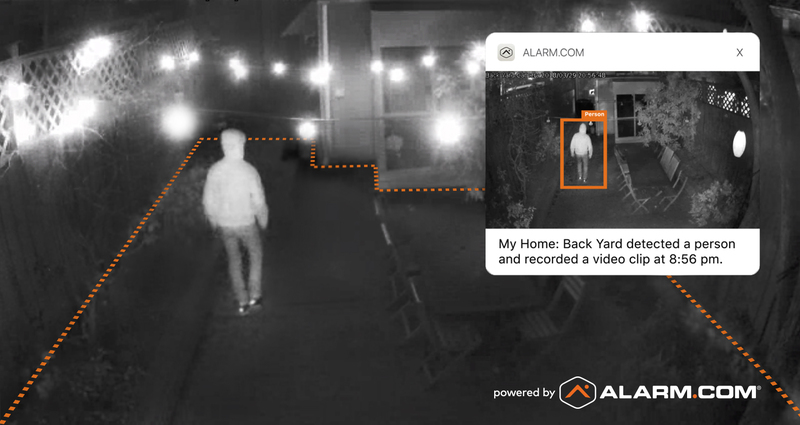 Installed and supported by professional service providers, an Uxari-powered smart home security system is the easy way to protect your home and family with outdoor, indoor and front-door security cameras. To get an Uxari alarm system for your home, give us a call!